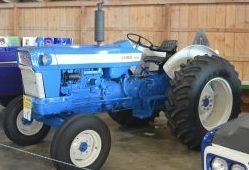 The LaGrange Engine Club Restoration Award is a cash prize given to FFA or 4-H participants who restore antique equipment and display them at the Lorain County Fair. 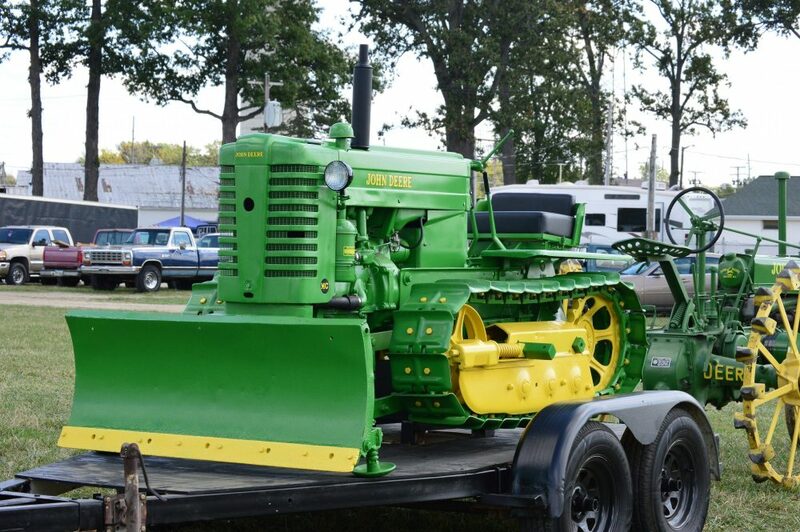 Matthew Kovach of the Firelands FFA chapter won this award for his restoration of a 1974 Ford 5000. 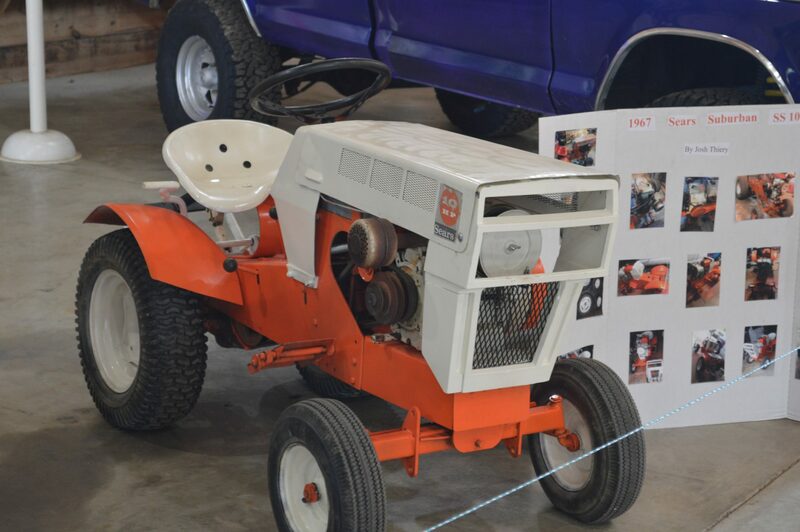 This award went to Kyle Hill for the restoration of a 1967 JI Case 930 tractor. 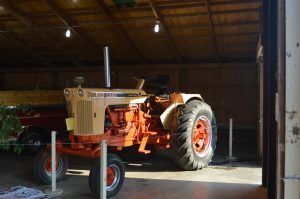 He is a member of the Firelands FFA chapter. 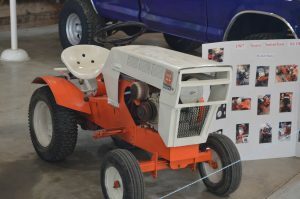 A restoration of a 1967 Sears Suburban SS10 lawn tractor won 1st place for Josh Thiery of the Amherst Critters and Such 4-H Club. 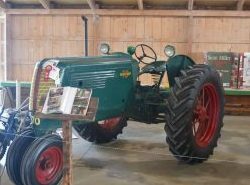 Clayton Kowalski of the Belden Boys and Girls 4-H Club won 2nd place for his restoration of a 1939 Oliver 70. 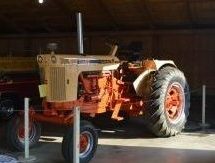 Huntington High Lighters 4-H Club member, Anthony Liberty, restored a Farmall C.
This award went to Tyler Edwards for his restoration of a John Deere MC crawler. 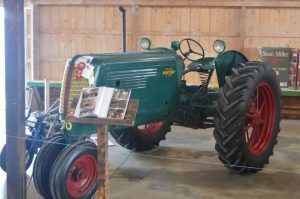 Tyler is a member of the Belden Boys & Girls 4-H Club. 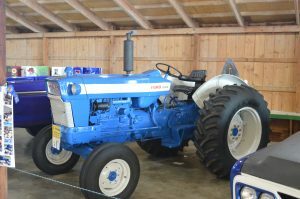 Charles Leonard of Grafton won 2nd place for his restoration of a 1971 Farmall 140.